I will certainly ask for Santa!!! LOL! Thank you for stopping by Ishita! Do you realise that if you just leave a comment, I don’t get notified. You have to reply to the comment I left behind. Please thank me for eavesdropping and discovering your thank you note! Only so that you don’t feel that the Queen didn’t read your comment!!! Is this elco the same one thats in bandra (or linkin road, I forget)? Had it half a decade ago and I still dream about it sometimes! Will check out urban tadka, sounds interesting. The fav for pani puri though is rangoli. How does it compare to the above, in your opinion? Spot on Nomsville! Rangoli is another popular destination for pani puri, though not named on my list. 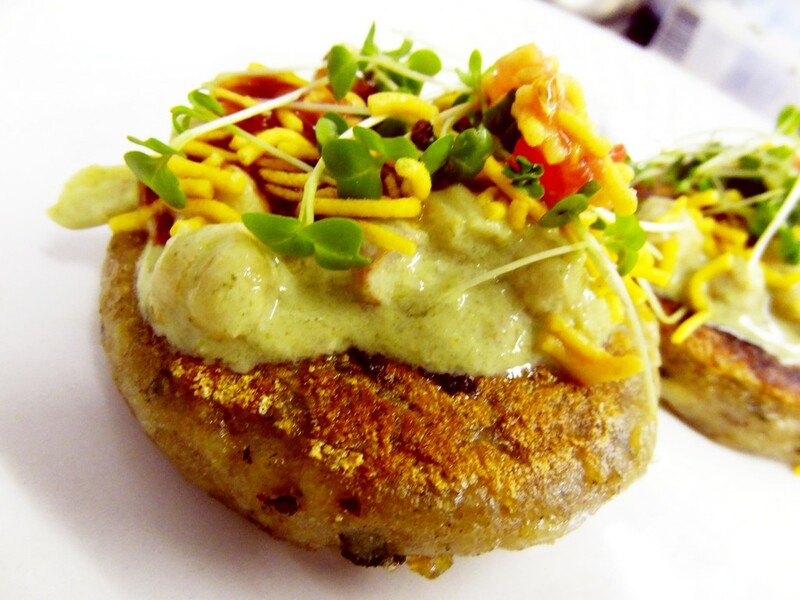 And while at Urban Tadka, try the pani puri with ‘ragda’. It is a different feel to it. Will do for sure 🙂 and thank you for the info on elco! My tastebuds have yearned for it far too long.